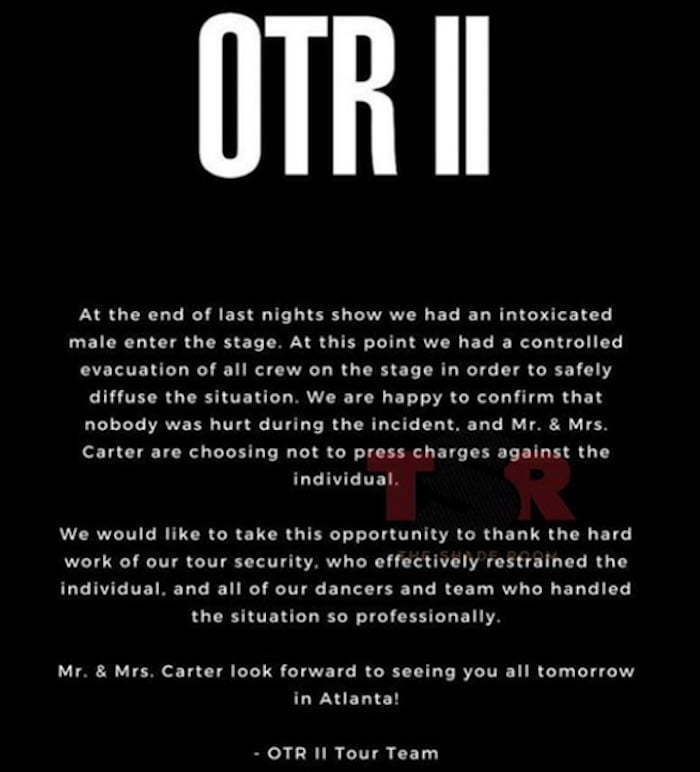 JAY-Z and Beyonce’s “On The Run II” concert in Atlanta ended in chaos after a drunken fan charged the stage. The couple was getting ready to wrap the show on Saturday night when one intoxicated male fan rush onto the stage and head straight towards the couple. Unfortunately for that fan he was taken down by security before getting close to JAY-Z, Beyonce, and the rest of their crew. 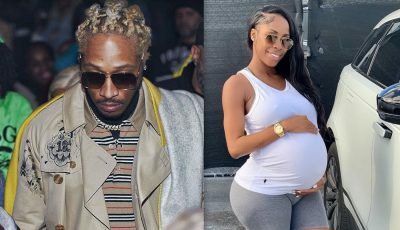 The power couple has since released a statement confirming the incident, saying that they will not press charges. 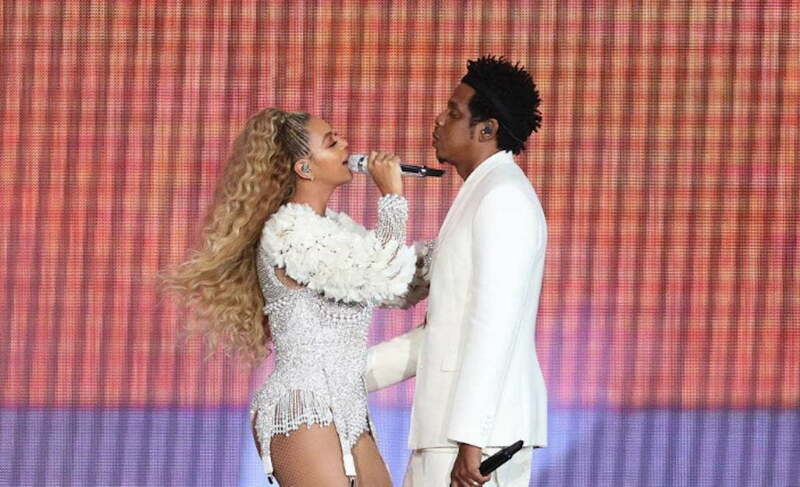 JAY-Z and Beyonce will be performing for a second show at Atlanta’s Mercedes-Benz Stadium tonight. The couple put on a show in front a sold out crowd on Saturday night and Sunday night will see another sold out crowd inside the venue.